After an early career as an award-winning journalist and university professor, Dr. Rodger Dean Duncan founded Duncan Worldwide in 1972 to serve the needs of organizations seeking to boost performance. His client roster includes senior leaders at top companies in many industries as well as presidential cabinet officers in two White House administrations, and the company has affiliates around the globe. 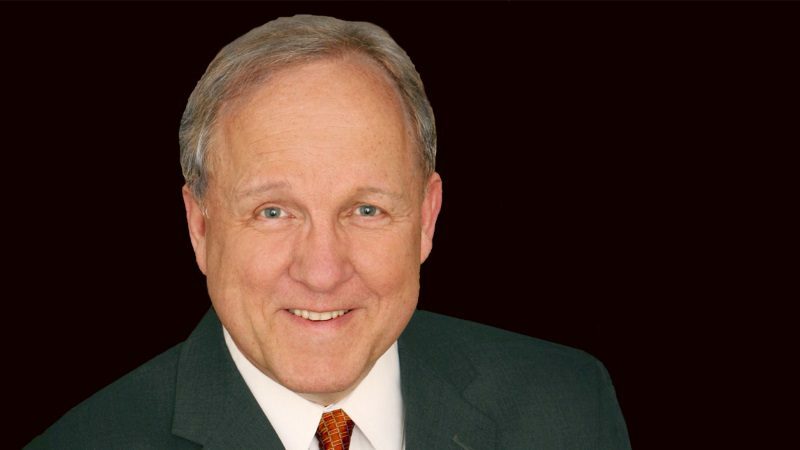 A highly-sought-after speaker, trainer, and executive coach, Rodger is widely known for his expertise in the strategic management of change – for individuals as well as for organizations. He keynotes many industry conferences and workshops related to human performance and organizational effectiveness. In addition to his consulting practice, Rodger was advisor to cabinet officers in two White House administrations, and headed global communication for Campbell Soup Company, and was vice president of a global energy company. He’s also served on the faculties of three major universities, and been leadership coach to senior officers in more than 100 companies in multiple industries. Rodger earned a PhD in communication and organizational dynamics at Purdue University. The Duncan Report, his blog on leadership and organizational effectiveness, now reaches opt-in business subscribers in more than 150 countries. 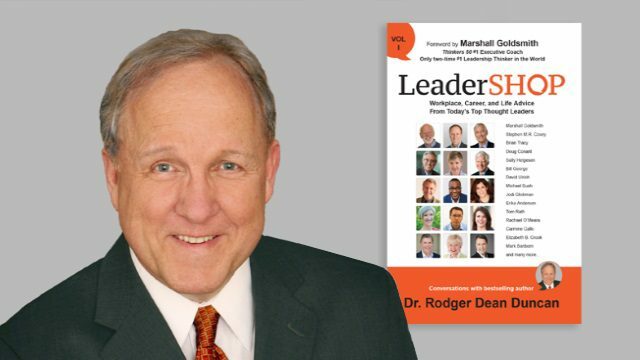 Rodger is also a frequent contributor to Fast Company and Forbes magazines, and author of the internationally bestselling book CHANGE-Friendly Leadership and his newest title, LeaderSHOP. LeaderSHOP provides candid talk from dozens of today’s smartest thought leaders. 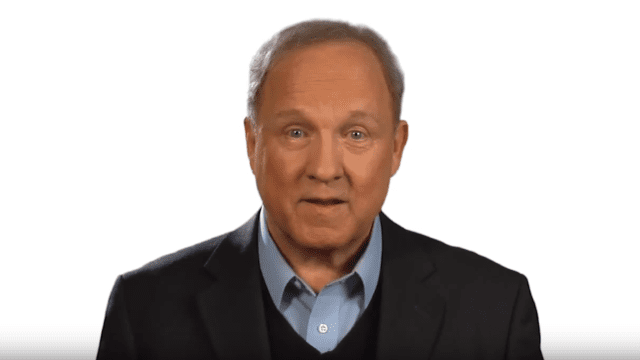 Coach and bestselling author Dr. Rodger Dean Duncan asks them the questions most pertinent to your success at work and in life. Their responses will inspire, motivate, and possibly even surprise you. And one thing’s for certain: they’ll make you smarter and better prepared to perform at the next level. Rodger Dean Duncan is focused on leadership, human performance, and the strategic management of change. 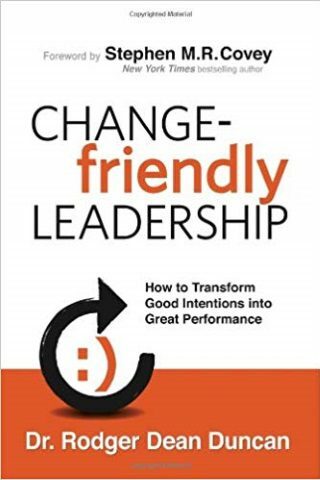 He is the award-winning, bestselling author of Change-Friendly Leadership and LeaderSHOP, and a regular contributor to Forbes and other publications. His work has been featured in The Washington Post, The Christian Science Monitor, Fast Company, Inc., and many other national and international media outlets. A highly-sought-after speaker, trainer, and executive coach, Rodger is widely known for his expertise in the strategic management of change – for individuals as well as for organizations. He keynotes many industry conferences and workshops related to human performance and organizational effectiveness.